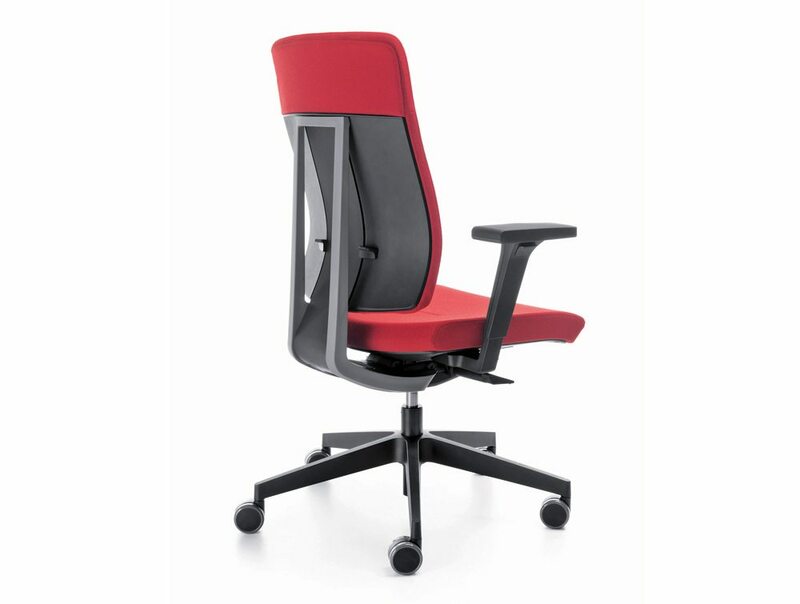 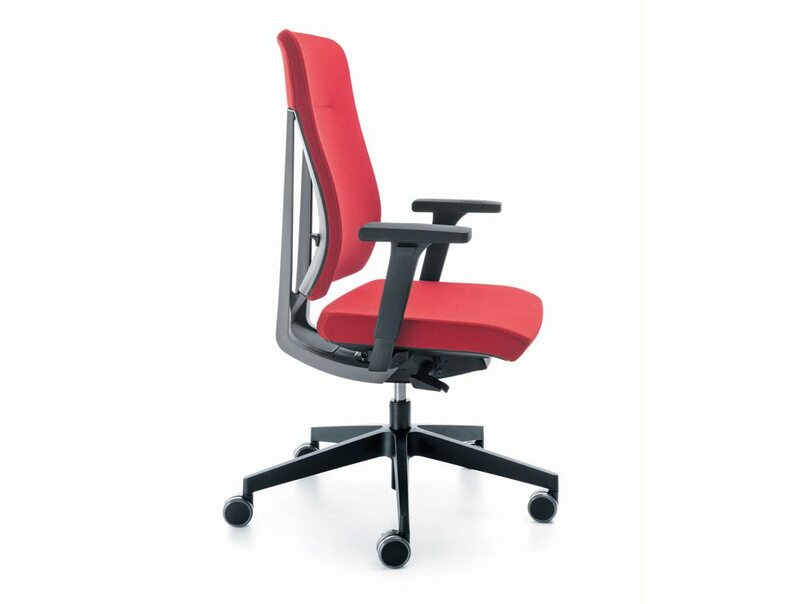 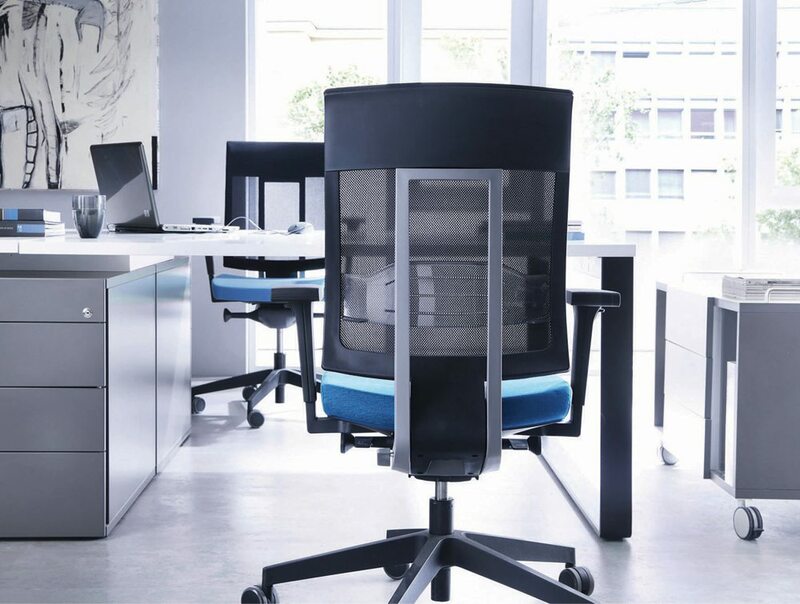 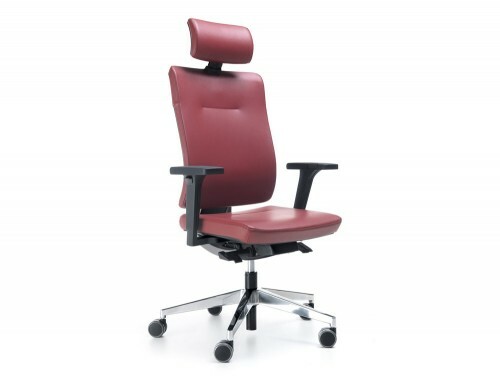 Contoured or shaped seating for office chairs offers a better level of support for the user, fitting around the back to boost comfort while working. 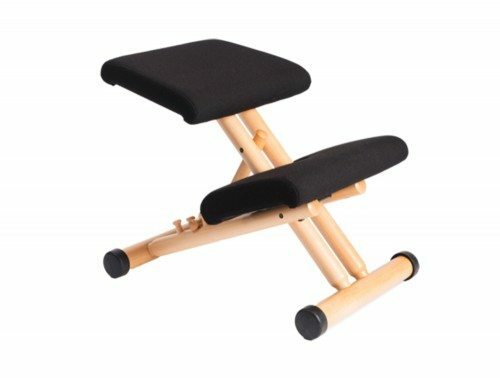 This enables the user to sit for longer periods of time without discomfort. 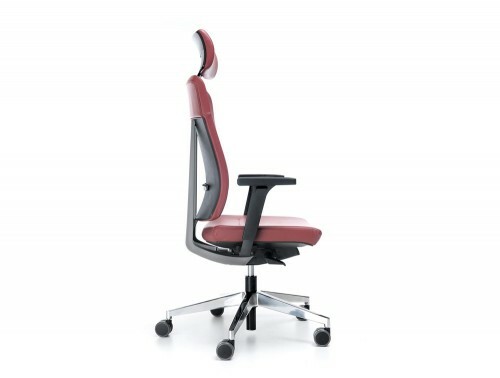 Seat depth adjustment for office chairs enables the user to alter the depth of the seat to provide increased comfort when seated. 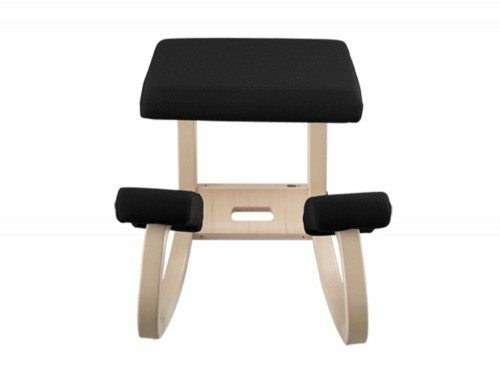 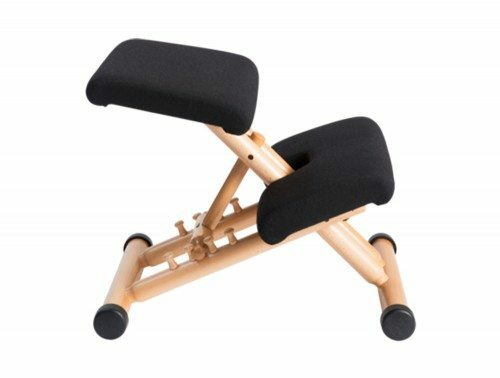 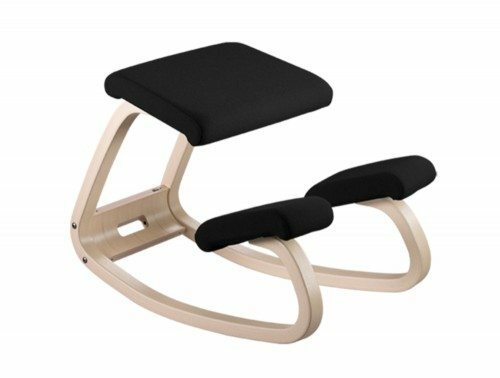 This function means that the chair can be adjusted to accommodate the length of the thighs, whilst keeping the back in contact with the backrest to reduce pressure in the legs. 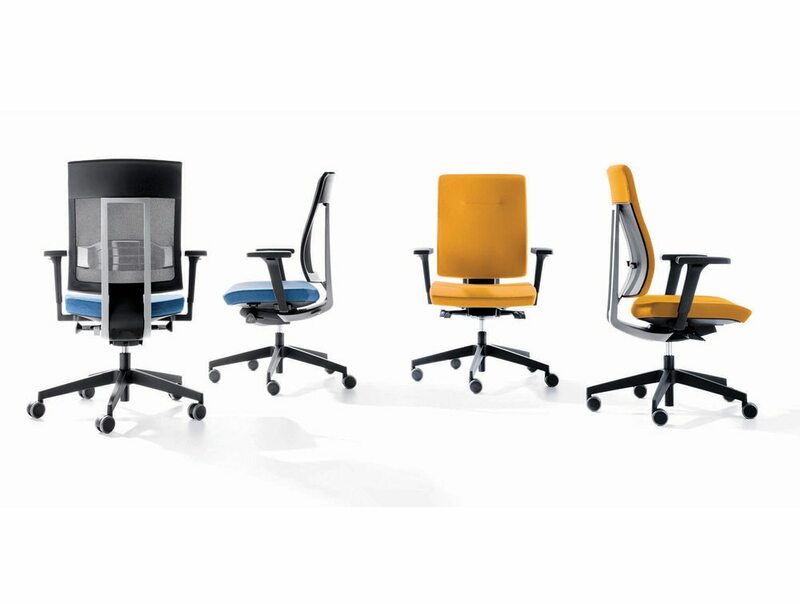 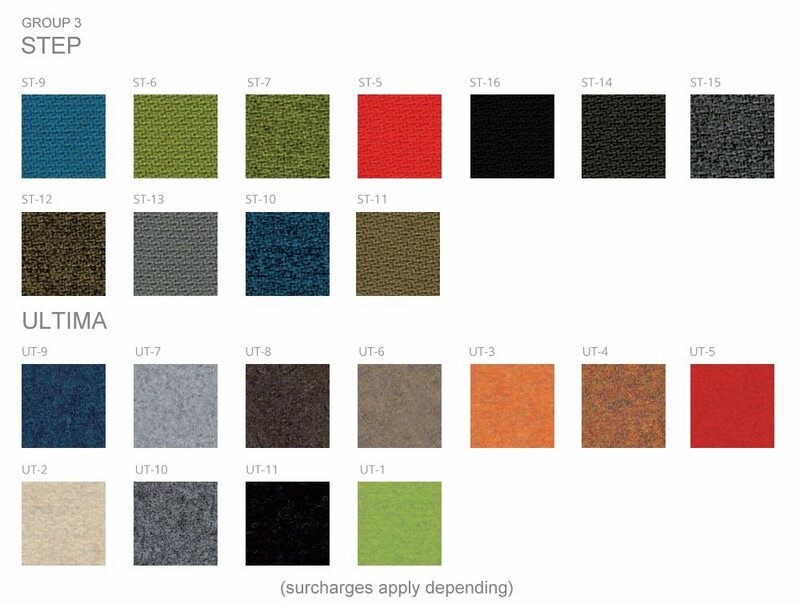 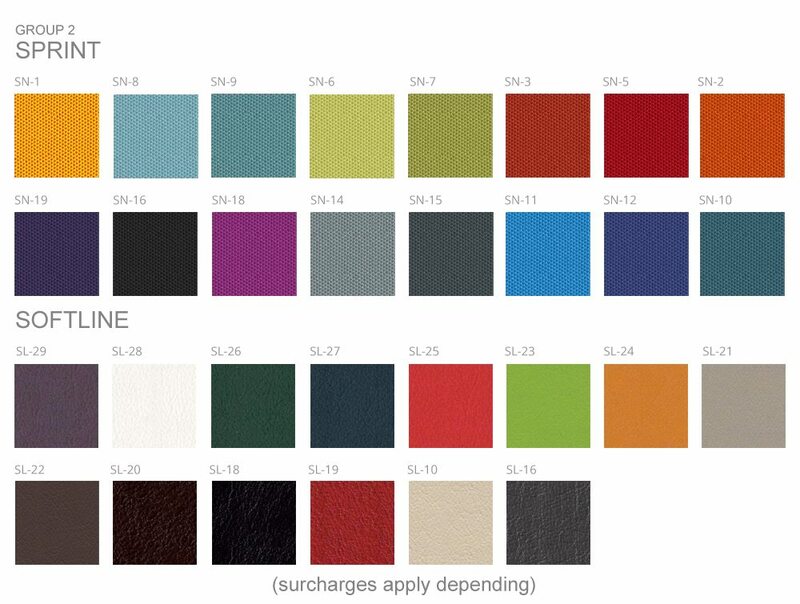 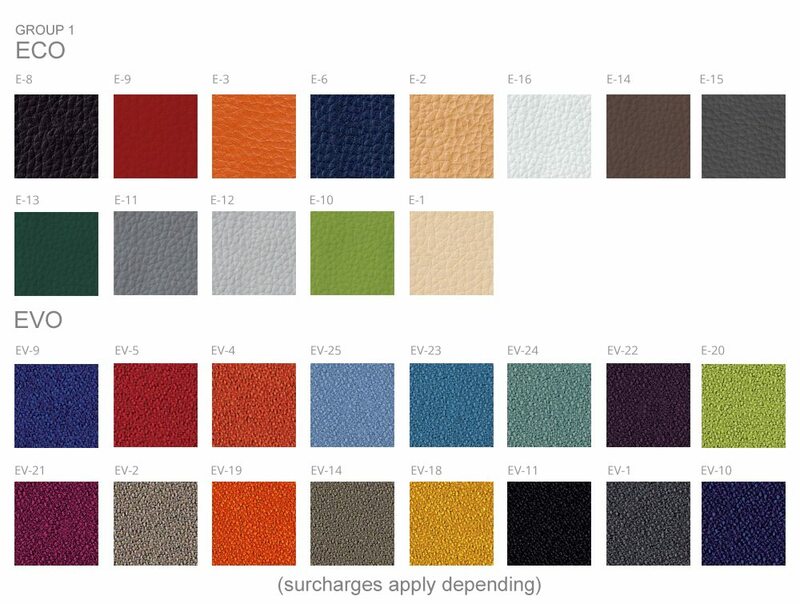 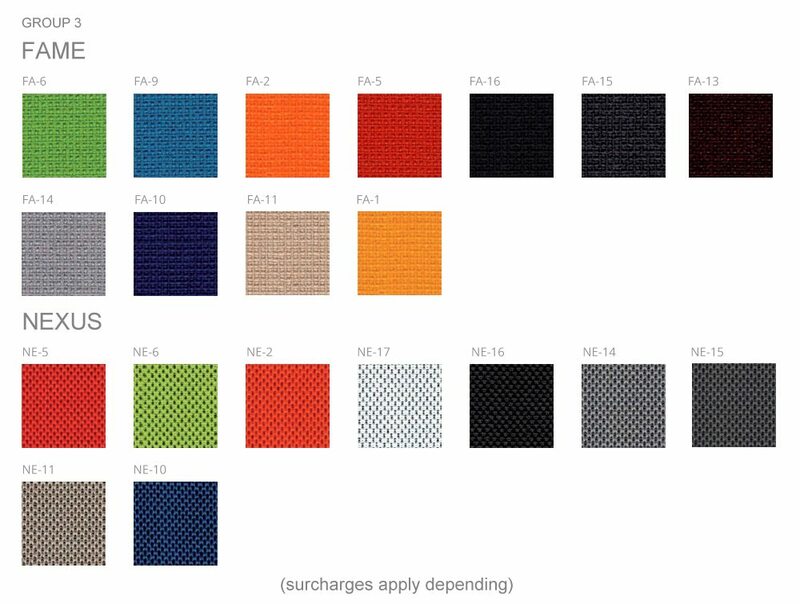 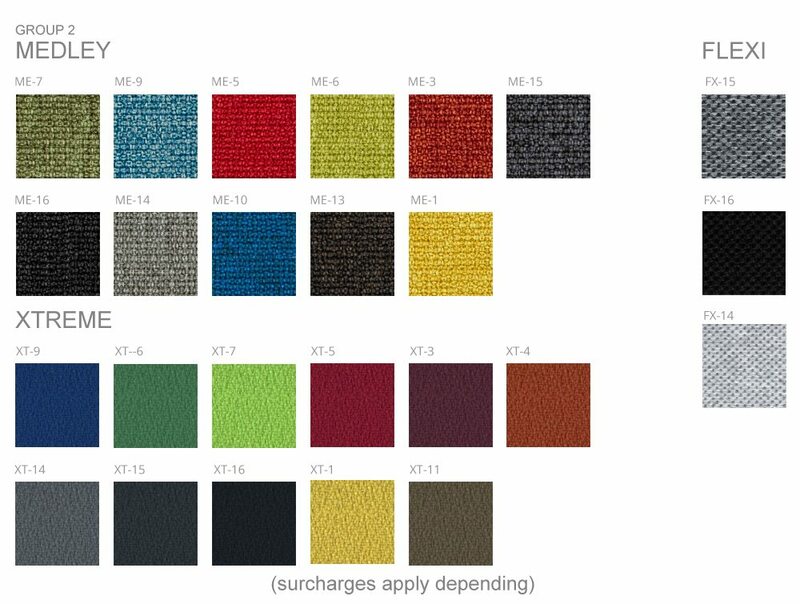 Fabric office chairs not only provide the user with plenty of comfort, but can add a much needed splash of colour in the workplace. 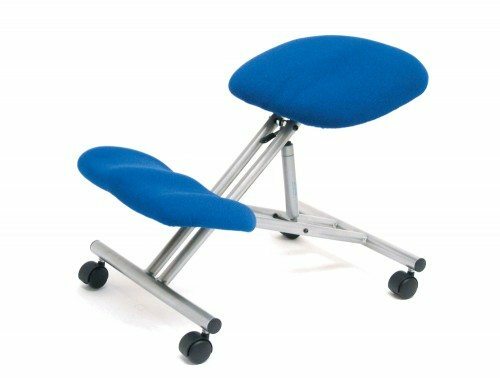 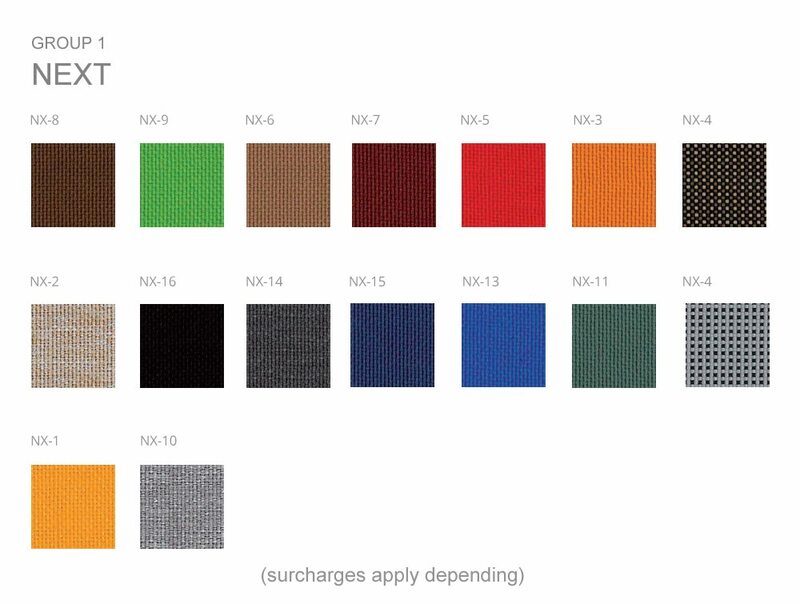 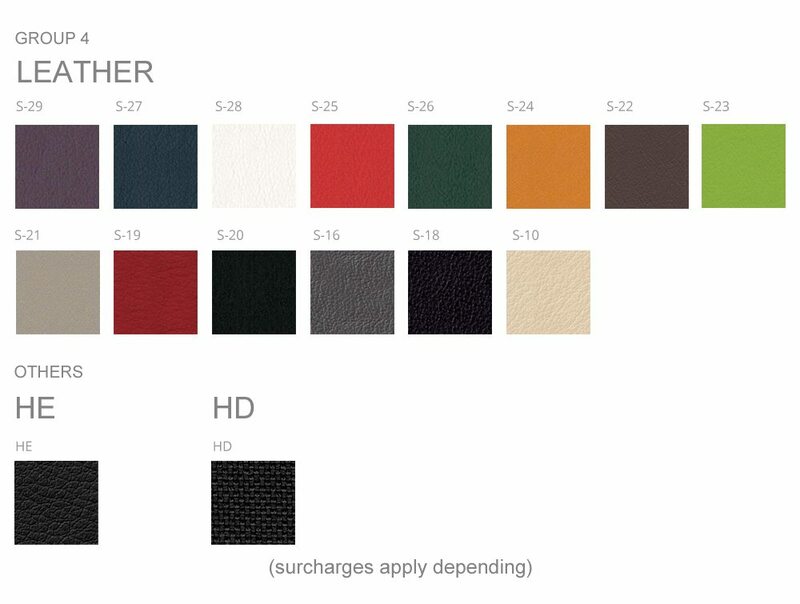 They're a cost-effective, durable choice and are suitable for a wide variety of work areas.